Breakfast Briefing: Operational Efficiency Gains and Cost Savings – where’s the lowest hanging fruit in terms of technology? How can a strong technology platform help improve advisor efficiency? Cost-savings across client onboarding, reporting and business process outsourcing – where can a firm make the most gains? 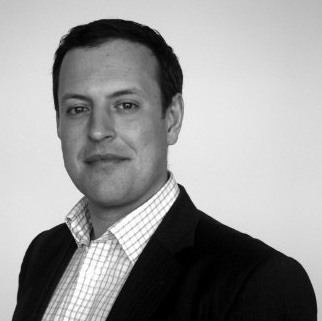 Andrew is Director of IT at wealth management firm Bordier UK, part of the Bordier Group. He has over 20 years experience working in legal and financial services, starting his career with the law firm Freshfields Bruckhaus Deringer. 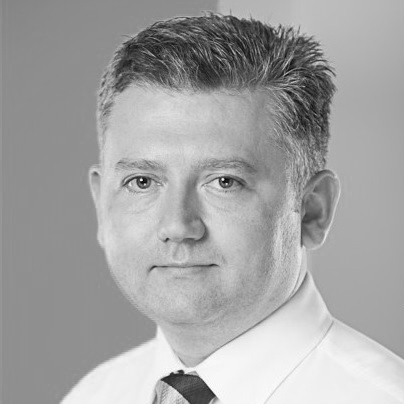 He joined Bordier UK in 2002 and in addition to being Director of IT is also the firm’s Risk Officer. Andrew is an advocate of in-house development, believing that business agility is closely tied to IT’s deep understanding of how a firm operates. He and his team have delivered many successful solutions for Bordier UK, including a comprehensive CRM and client reporting system that has created operational efficiencies and reduced costs. The firm’s client and introducer web services and mobile apps have also earned industry recognition with several awards including “Best Innovation”. In his spare time Andrew is studying for an MBA at Cass Business School. As Senior Executive Advisor with the CEB Wealth Management Leadership Council, David works with senior leaders from private banks and wealth management firms throughout EMEA. In collaboration with a dedicated research team, he brings proven best practice highlights and solutions to life, helping these senior leaders overcome business challenges and achieve strategic goals. He has recently helped members solve challenges related to customer experience and loyalty, sales strategy and productivity, segmentation and the role of digital in the advisory experience. Before joining CEB in 2014, David worked in commercial and relationship management roles in the City, mainly in the financial derivative and FX space. He is based in London and has an MBA from Cranfield School of Management. Mark is a director in PwC’s Consulting Practice. He specialises in delivering Performance Improvement within financial services clients. His last projects involved delivering transformation programmes in wealth front office and operations; designing and supporting the delivery of a lean banking program for a large global bank; and helping a global bank design and deliver a EUR 1.5 billion cost-reduction program. Mark was the creator and leader of a innovative solution called ‘Perform’. The method has been applied across many sectors and industries to deliver quantifiable upsides in performance. Most recently Mark has led the initiative to deliver outcome based contracts for clients, where his fees are tied directly to the performance improvement delivered. In 2014 Mark was awarded Performance Improvement consultant of the year by the Management Consulting Association (MCA). Glenn is Chief Information Officer at London and Capital, a global wealth manager for high net worth individuals. Glenn has over 17 years IT leadership and operations experience focussing on the investment management industry with international experience in developing and supporting global systems, teams and services. Glenn’s interests are in strategic level initiatives such as emergent technologies, vendor management and the impact of regulatory change, with a particular interest in risk and programme management. Glenn has extensive experience in developing and managing high performing teams and is also a certified management coach. Glenn also judges a number of industry awards programmes and also enjoys speaking at events on industry subjects.